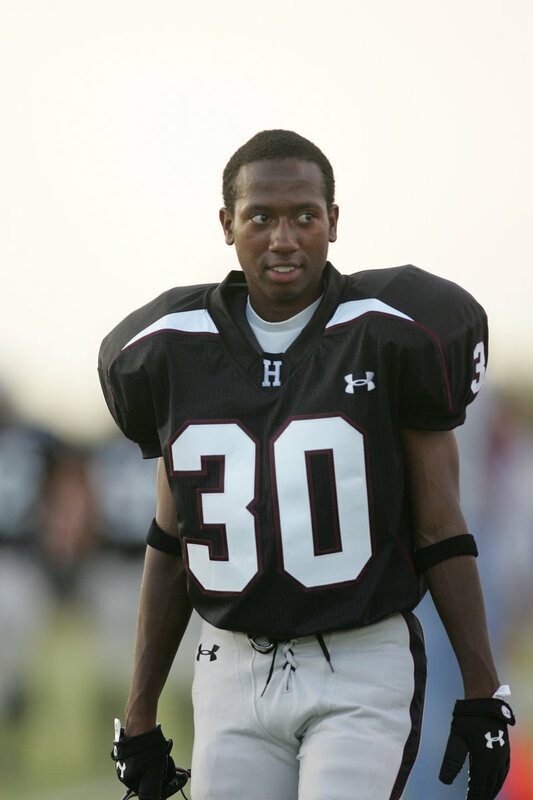 Joe Jackson was a 16-year-old Hamilton football player when his life was forever changed. 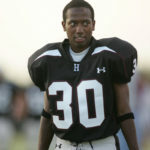 During a November game in 2005, Jackson was playing defense and ran to the other side of the field to make a tackle. The next thing he knew, he was on the ground. He tried to get up, but he couldn’t. His coaches told him it would be alright. 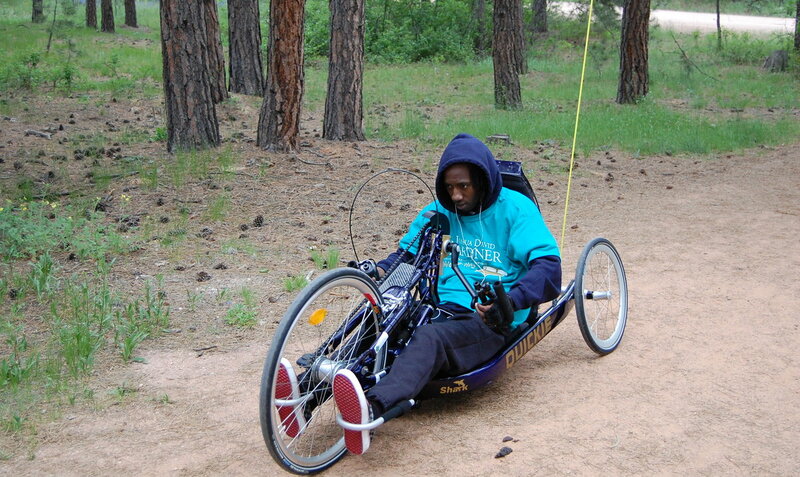 Jackson was diagnosed with a spinal cord injury (SCI) and now uses a wheelchair to get around. But despite it all, his coaches were right. 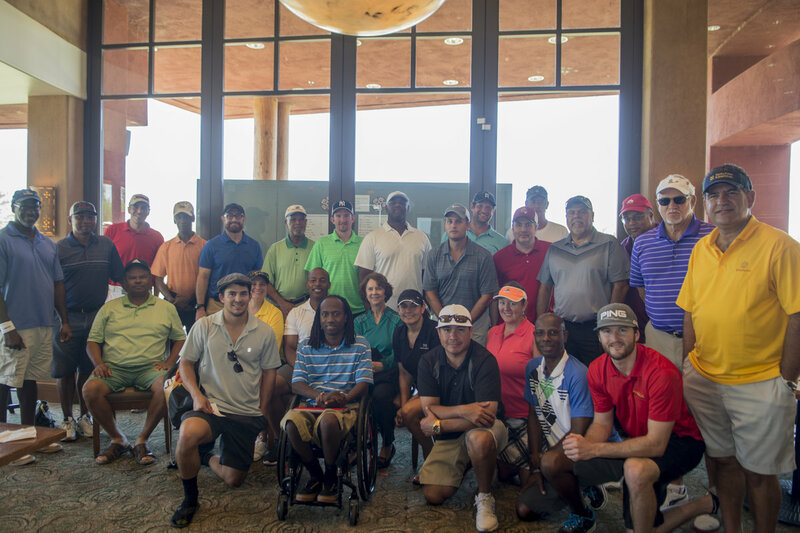 Jackson’s story is one of victory and his accident was a catalyst that brought a community together. Today, he’s the executive director of the Joe Jackson Foundation (JJF) and continues to live life to the fullest. 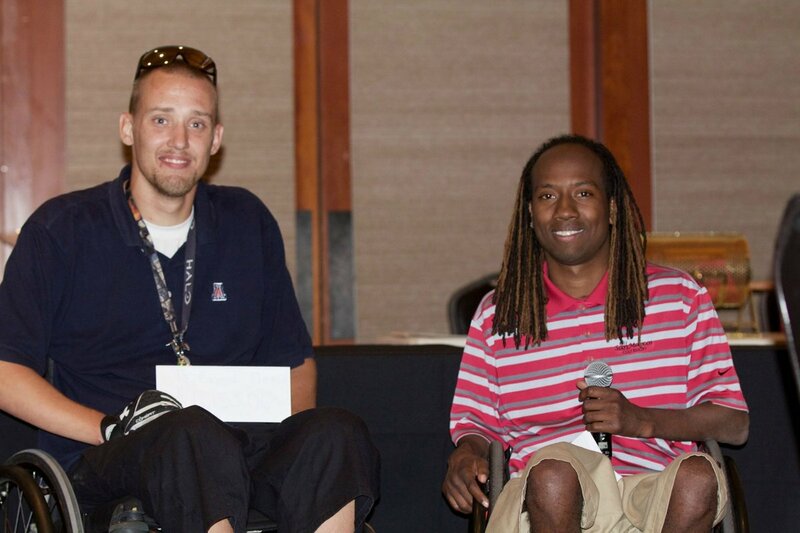 His foundation’s mission is to educate, enable, encourage and empower individuals living with paralysis. 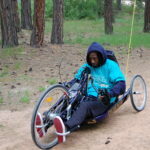 He hopes to inspire people who are disabled by SCI to continue to live actively. Jackson leads by example. He’s played rugby for the past eight years and earned a spot on the USA Wheelchair Rugby team. His competitions have taken him all over the world, including Japan and Paraguay. Even though Jackson manages a full schedule, the dreaming doesn’t stop. His next goal is to compete in the 2020 Summer Paralympics in Tokyo with his team. And taking home the gold, of course. He also enjoys scuba diving. He got his start five years ago in Cozumel, Mexico. When he’s not traveling, playing sports or running a foundation, he’s working on his degree in industrial engineering. He plans to graduate from ASU this spring. “Never settle and continue to live an active lifestyle. Life is not over!” says Jackson. 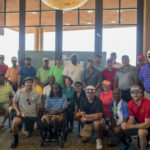 His foundation has provided individuals with rugby wheelchairs and accessories, sponsored individual scholarships for camp, and funded a ramp for the Neuro and Brain Community Foundation. Their major fundraising source is their Annual JJF Charity Golf Classic that takes place in September. 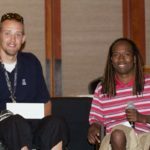 One of his favorite giving moments through the foundation was when they helped one of his rugby competitors purchase a $5,000 chair so that he could continue the sport. 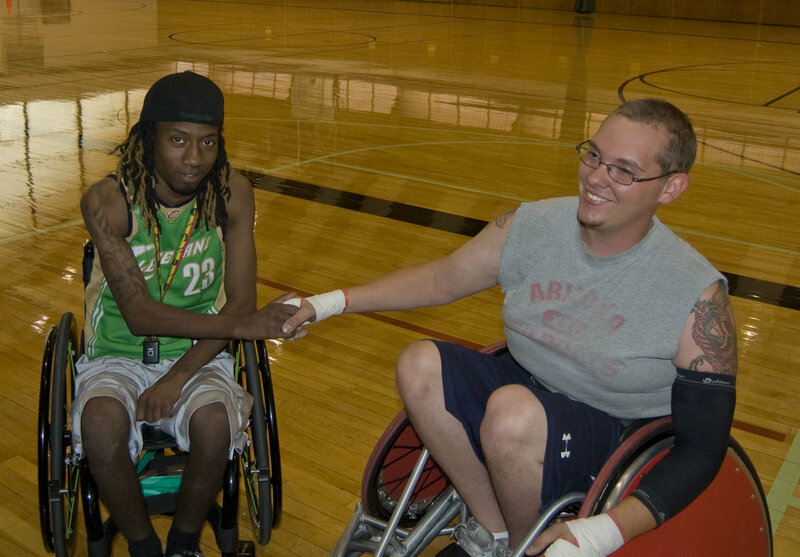 The grant recipient went on to make the USA developmental wheelchair rugby team. The one thing Jackson wished he knew earlier on during his recovery was about all the adaptive sports and activities available to wheelchair users. 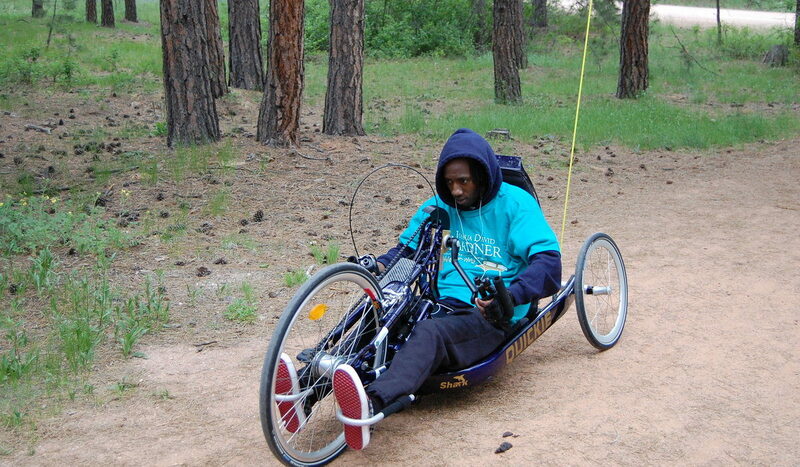 Now it’s his mission to ensure that sports are accessible to everyone.